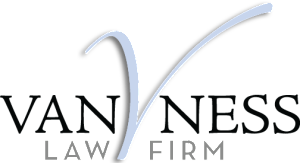 Van Ness Law Firm works first to identify the problem impacting the client and the real property and proceeds to offer creative solutions and strategy. Although some property disputes may require a soft touch, others involve complex, multi-party litigation in state or federal court. With respect to this practice, we represent individual land owners, businesses, brokerages, and title insurance companies.